It’s been an odd year for gaming. Developers are still getting used to the new consoles, and I don’t feel that there’s enough games out there that ‘took advantage’ of them. I’m curious to see how that will change in 2015. There were a few games that were going to make this list, but I cut because I wanted to show off ten, as I usually do. This list is also not ordered, because if I did that I will probably change that tomorrow. Games that almost made it here were: Jazzpunk, The Binding of Isaac: Rebirth, Hyrule Warriors and Broken Age. There’s also plenty of other games to catch up with, and I could regret not putting them here. However as it currently stands, these are the games that I thought were the best to come out of 2014. 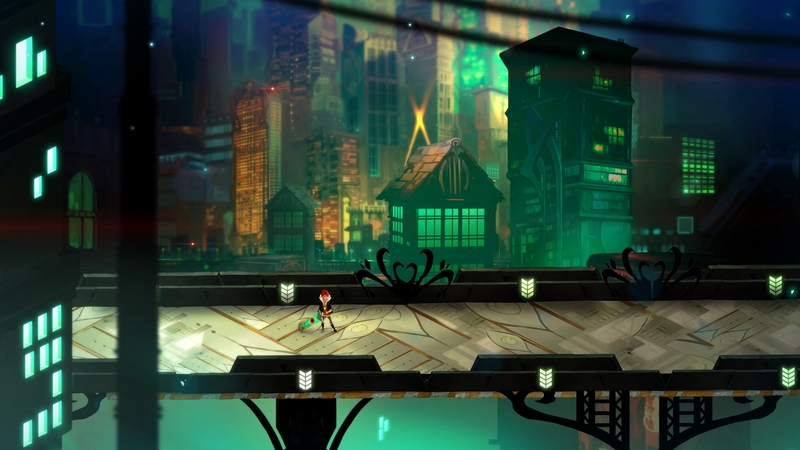 Transistor looks fantastic, in my opinion it’s the best looking game I’ve played all year. Accompanied by a beautiful soundtrack, here we have an action-RPG that leaves great room for experimentation. There are so many different permutations of abilities you can give yourself, and picking out the right one feels so good, and makes the combat feel completely unique. The story falls flat, but it’s easy to overlook when the game is brilliant. The common repeated comment from fans is that this one doesn’t quite live up to the first game, and they’re right. It doesn’t, but the best parts of Dark Souls II almost reach up to be as fantastic as the original. It doesn’t feel as special or unique as the original, but it’s still much better than a lot of games out there. 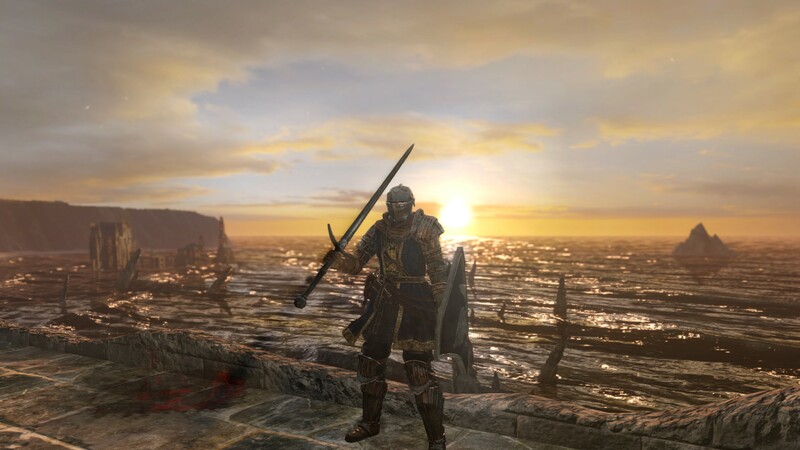 The first Dark Souls is an incredibly high standard for action games, and to only be just a bit worse means it’s still a great game. I’ve always liked Smash Bros. ever since playing the original N64 game. With this one I think they’ve nailed it. There might not be the extra bells and whistles like Brawl’s story mode, but when focusing purely on the fighting itself, I couldn’t be happier with it. 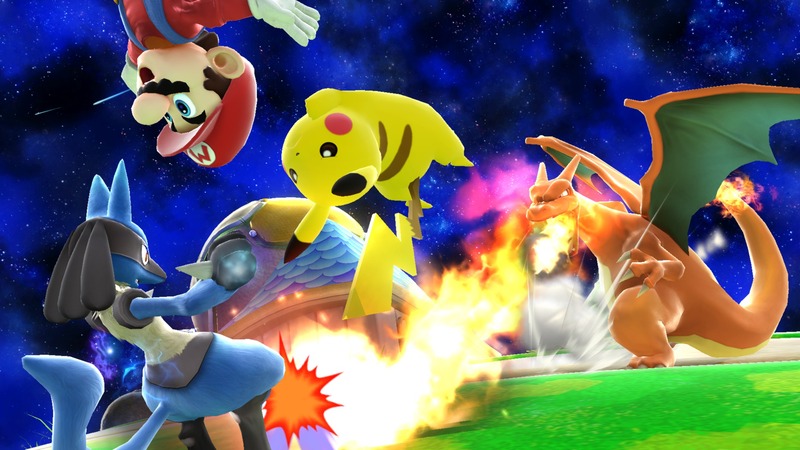 The chaotic nature of 8-Player Smash is also something wondrous to behold. 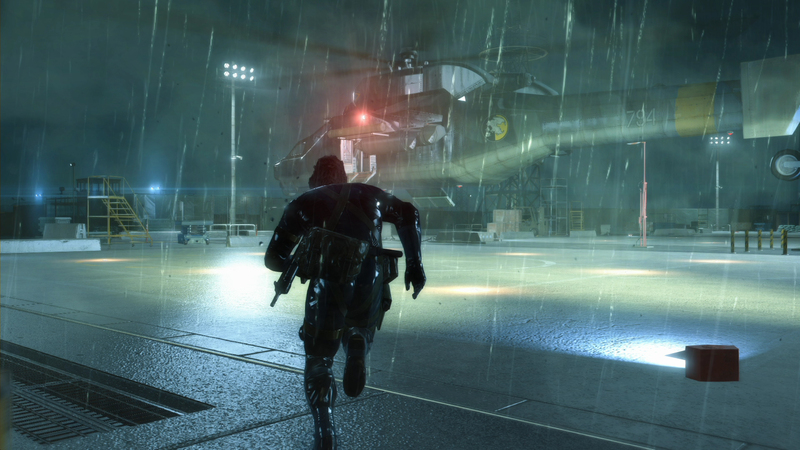 Ground Zeroes is a game that ‘gets’ Stealth, it feels like a modern update without any compromise. It’s the most challenging Metal Gear has been in a while, because you can’t so easily turn to shooting everything. With that said, you’re still given room to experiment. People complain because you only have one small area to roam around in, but it’s not just a small map, it’s a stealth playground that really isn’t lacking in stuff to do. This one has me very excited for future games in the series. Be warned that it does deal with some uncomfortable subject matter in very poor taste however. From playing this game, I get the feeling that they don’t quite get the themes of Lord of the Rings. The books have been about how power can be a serious corrupting force. This game is all about becoming incredibly powerful as that will beat the bad guy and save the day because it’s a video game. Though if you consider the game on its own merits, it’s very strong. Sure on the surface it plays a bit like Batman, and the main missions by themselves are a little lacklustre, but the “Nemesis System” really elevates this game. The more powerful enemies can sometimes really be a challenge, and they can benefit and rank up from killing you. 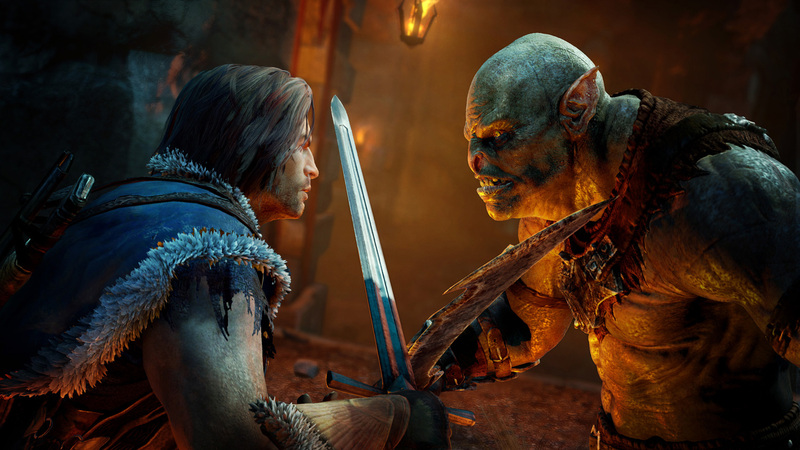 An orc captain could keep killing you over and over and he’ll taunt you about it every time he sees you. This could all even happen in the middle of another mission. It does make it much more satisfying when you do take them down however, and that’s what makes this game so fun. I’ll admit, I haven’t quite finished this game yet despite putting over 70 hours into it. I don’t feel like I’ll be finished right away, this game is going to take me a lot of time, not just because it’s big, but because I want to take my time, I don’t want to be done with it so quickly. Bioware have managed to create some real good characters for this one, The Iron Bull is a particular favourite of mine. 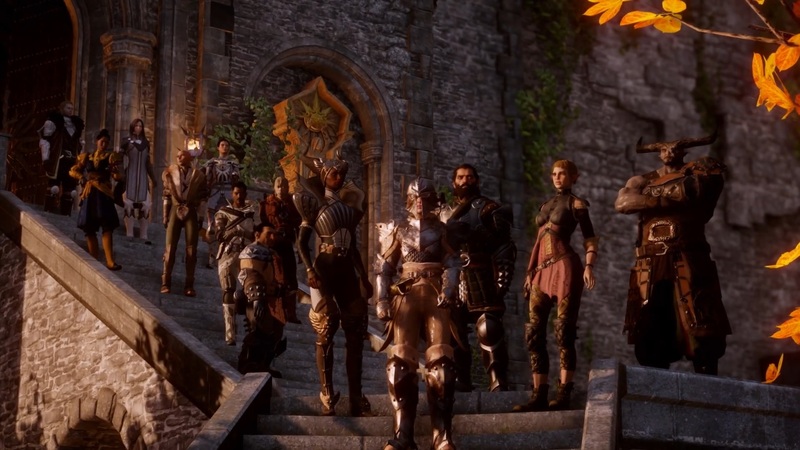 Dragon Age: Inquisition is a wonderful glimpse into an incredibly well-realised high fantasy setting. Whether it’s playing politics with stuffy nobles or a tense showdown against massive dragons, there’s a great time to be had here. 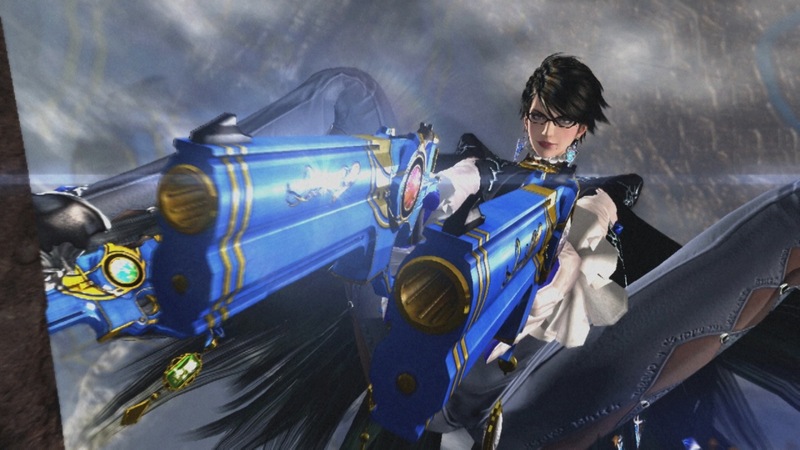 The original Bayonetta is one of the strongest Character Action games I have played, it oozes tonnes of style and has plenty of combat substance too. There was a sense of playfulness and increasing scale that made it so exciting to play. With the sequel they knew exactly what worked and what didn’t in the first game, and have somehow managed to create something even better. While it doesn’t bring any innovation to the genre, it refines on what is already there to bring a fantastic thrill-ride. 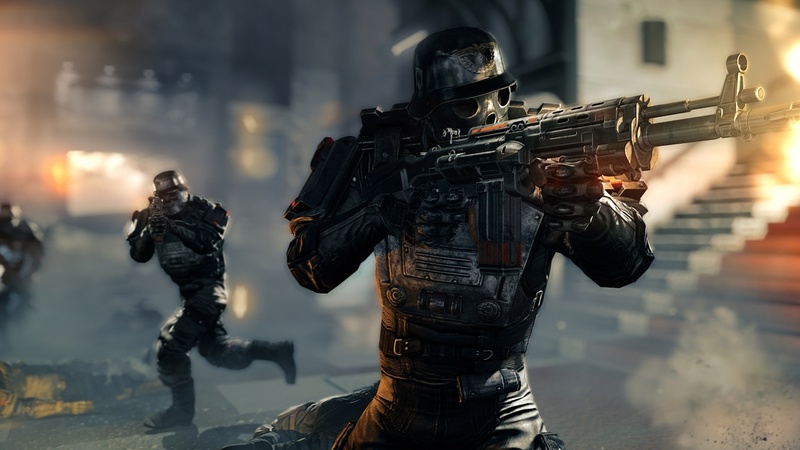 I don’t know how they managed it, but Wolfenstein: The New Order manages to both tell a serious story and also be a ridiculously fun shooter to play. Even though it is a game where you shoot Nazis into tiny pieces, it’s in the moments where you’re just able to walk around and appreciate the world-building that help make this a much stronger game. Characters in it feel like real people, they’re not ridiculous caricatures. Shoot-em-ups seem to be coming back in a great way thanks to small companies publishing Japanese Indie titles like this one. 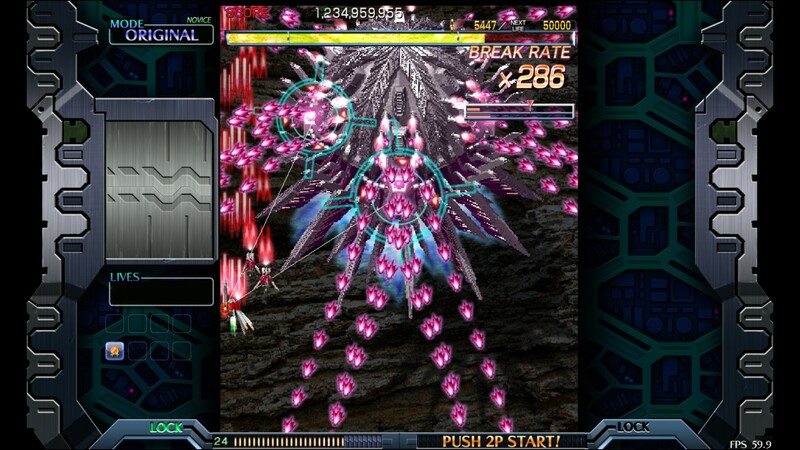 This one is top of the game, and overcoming the manic patterns of bullets are incredibly satisfying, but on top of that is the “Break Mode” in which this ship you fly is able to fire almost enough bullets to cover the screen. It doesn’t make you invincible, you basically become a glass cannon, and once you start understanding the game, what was an inescapable mess turns into a pattern which you know just how to dodge. Let me tell you, getting to the final boss without dying once felt like one of the most exciting things I had done in a game this year. 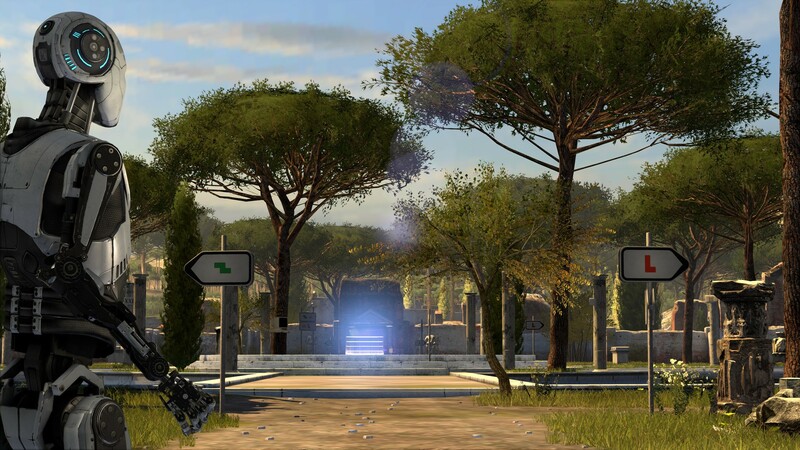 If The Talos Principle was only comprised of its clever puzzles and little else, it would have made this list for certain, but that’s not all it had to offer. There’s a fantastic story in there all about what it means to be human, and while it’s possible to completely ignore it over the course of the game, doing so would lessen the experience. It also helps that the puzzles are pretty well designed. With certain puzzles it feels like solving them is teaching you a new trick or strategy you can use in the future. In terms of first-person-puzzlers it’s up there with Portal.